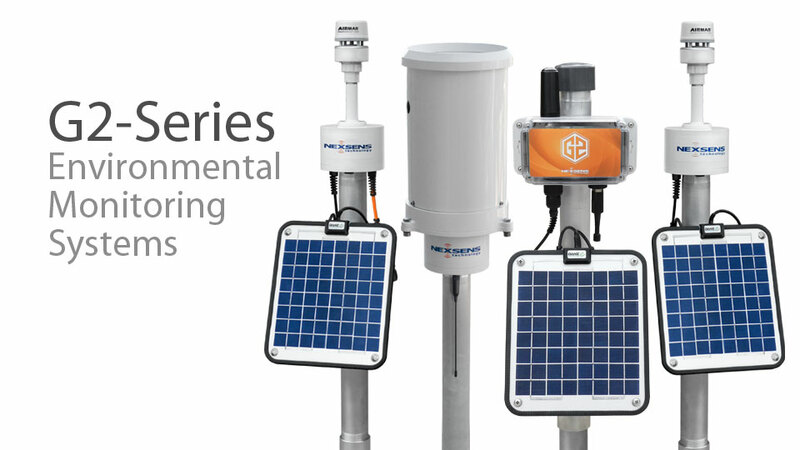 G2-Series Monitoring - NexSens Technology Inc. The NexSens G2-INW provides live data access to Seametrics (formerly INW) Smart Sensors. 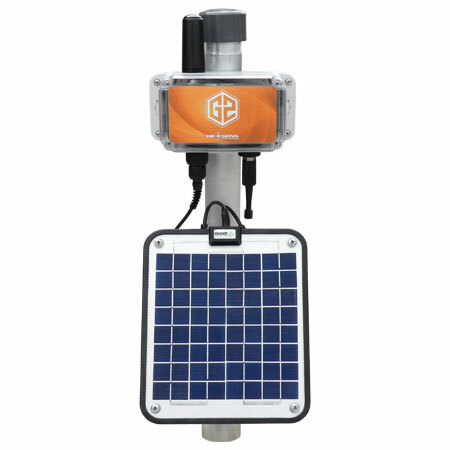 Included solar power pack and integral cellular system provide real-time data and notifications. 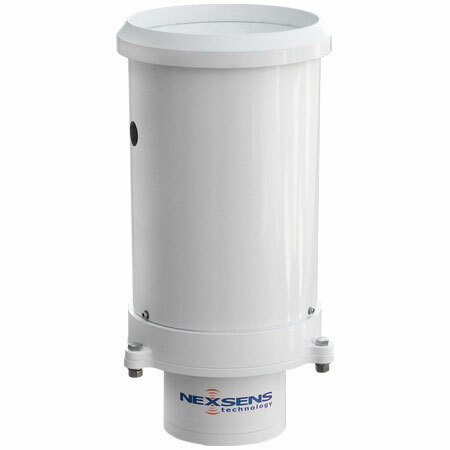 The NexSens G2-ISI provides live data access to In-Situ smart sensors. Included solar power pack and integral cellular system provide real-time data and notifications.